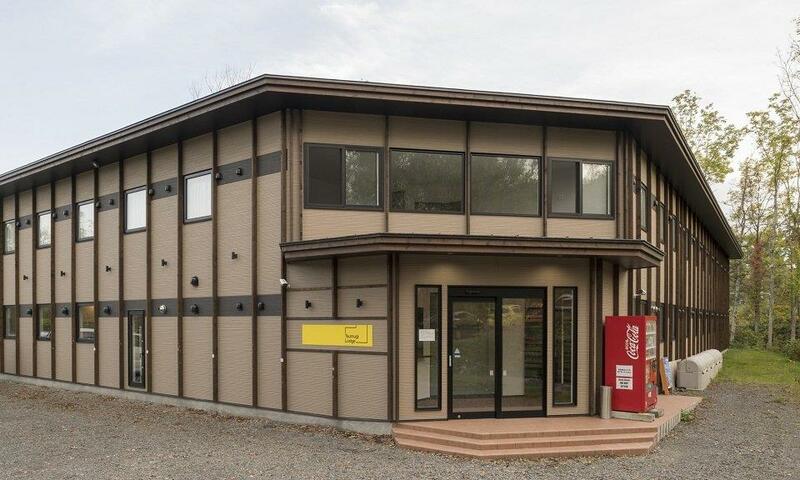 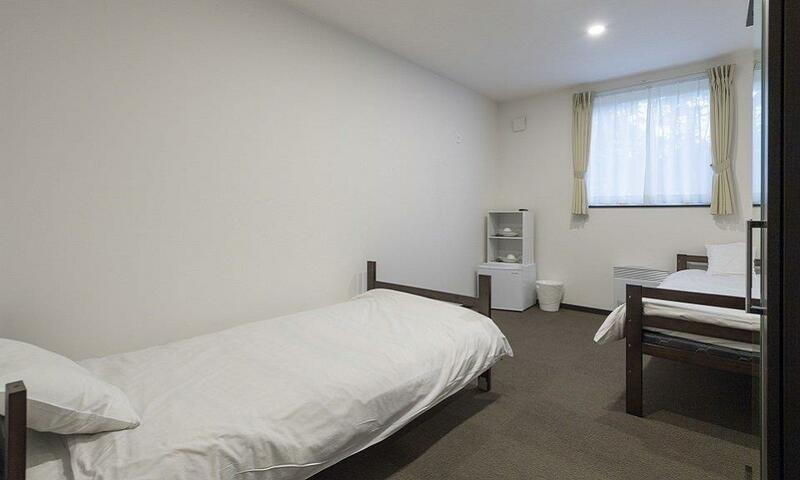 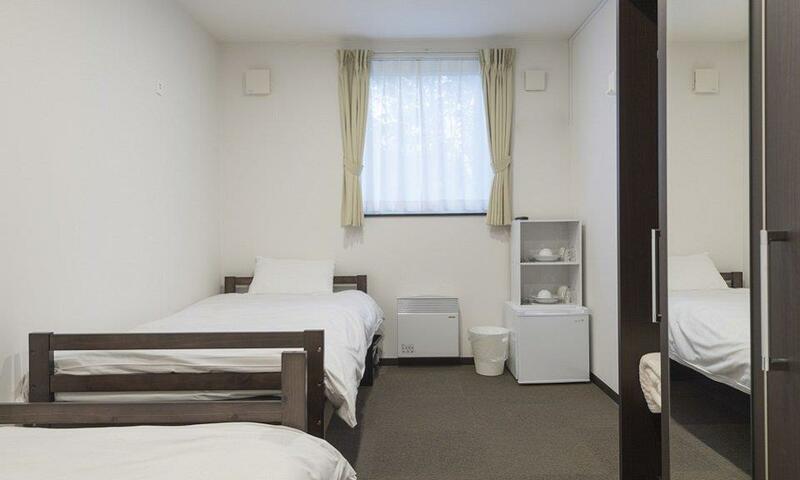 Tsumugi Lodge is clean and affordable accommodation and social space, for budget conscious travellers heading to Niseko's world famous snow. 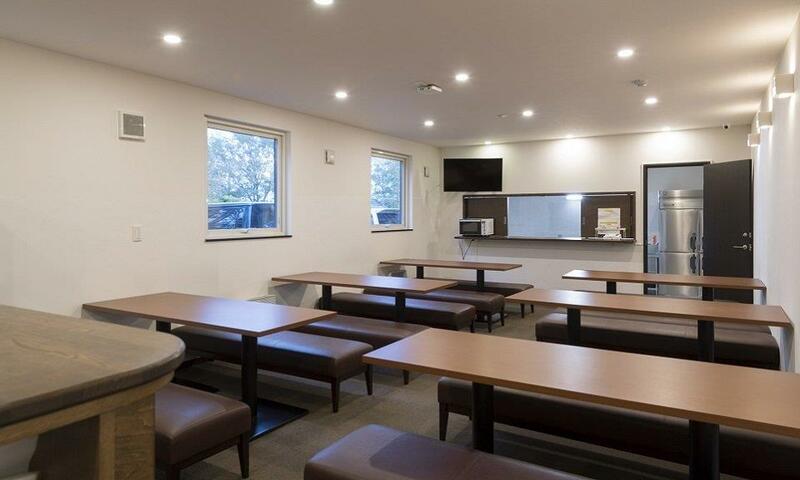 Clean, warm rooms, and the most modern set up in Niseko. 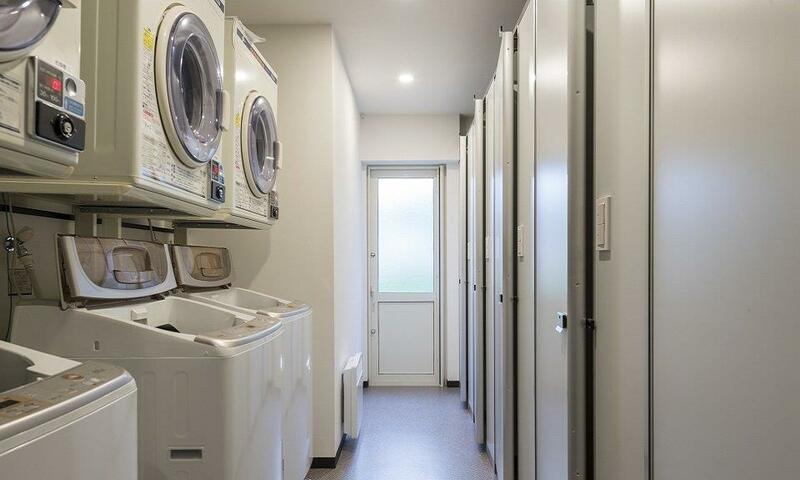 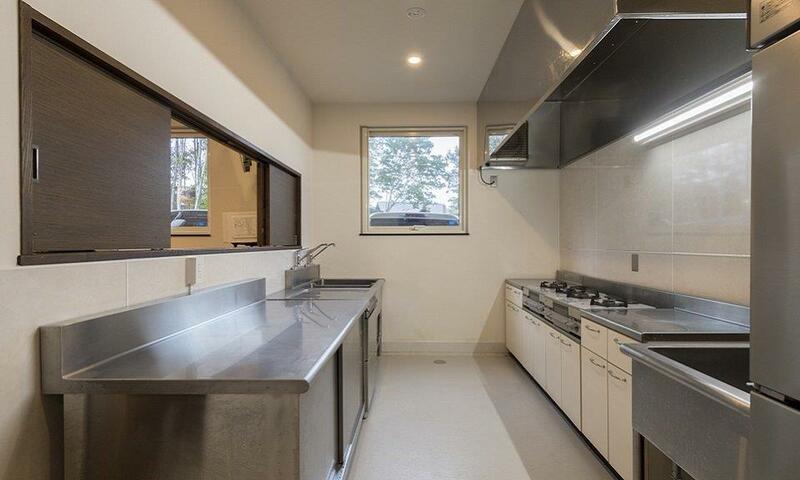 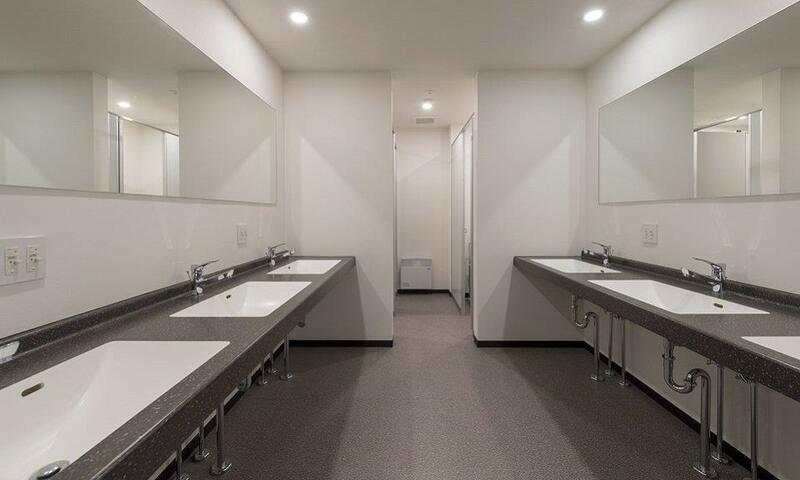 We provide fresh, crisp linens, WiFi, communal living spaces, vending machines, kitchen areas and pick up and drop off on arrival and departure. 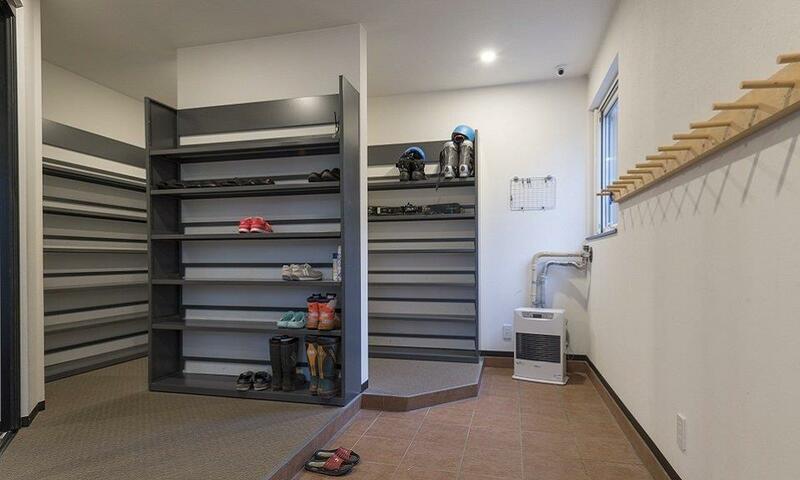 The perfect base for all those wishing to ski and stay in Hokkaido.